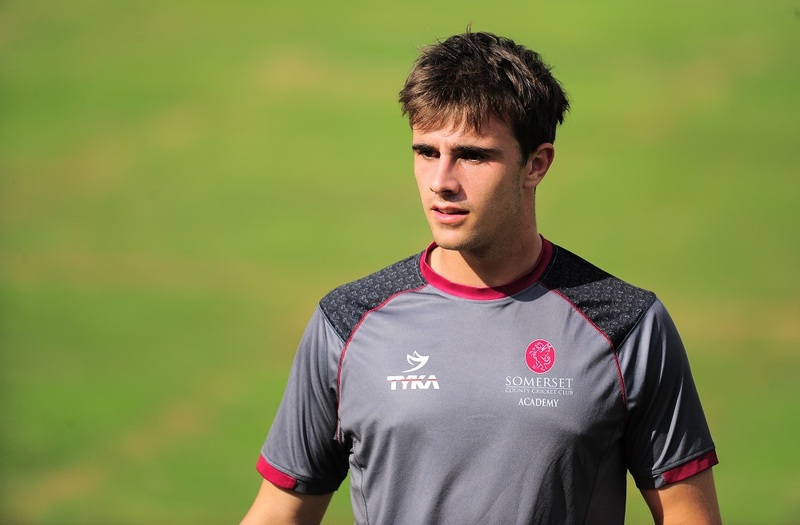 Somerset Academy player Ben Green signed a three year professional contract with the Club at the end of 2016. 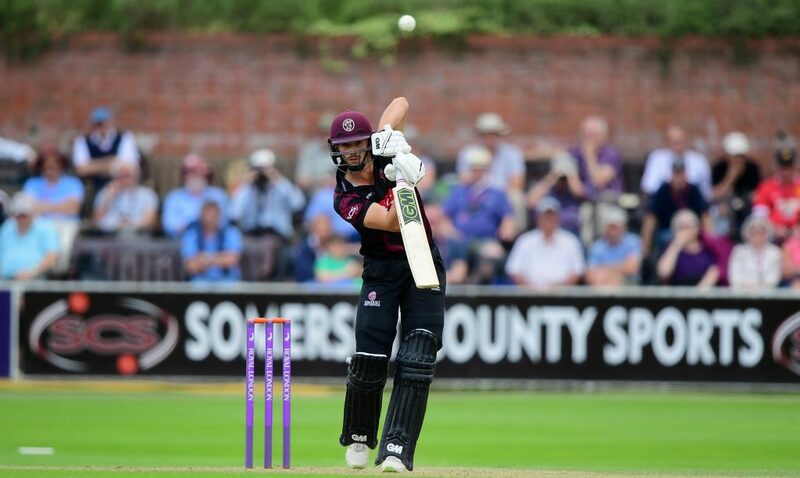 Ben progressed through the Devon age group system, and has been a regular in the Somerset 2nd XI for the past two seasons and made his First XI debut for Somerset in a NatWest T20 Blast fixture at Hampshire in 2016. 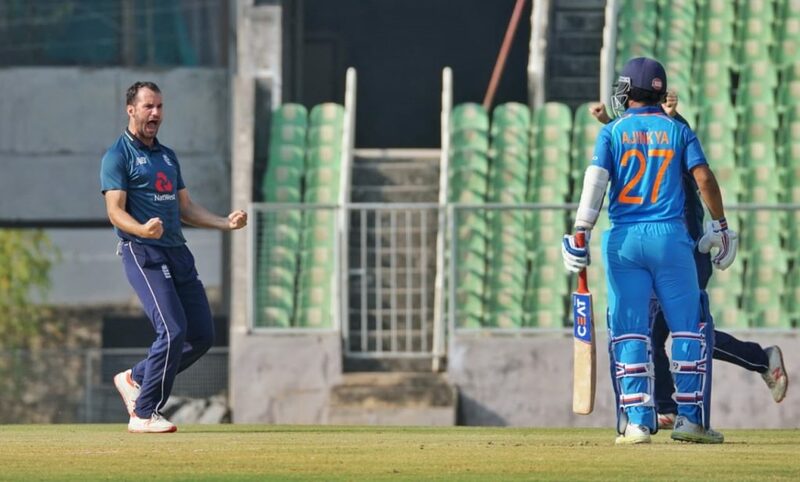 The all-rounder has also represented England at Under 15, Under 17 and Under 19 level. 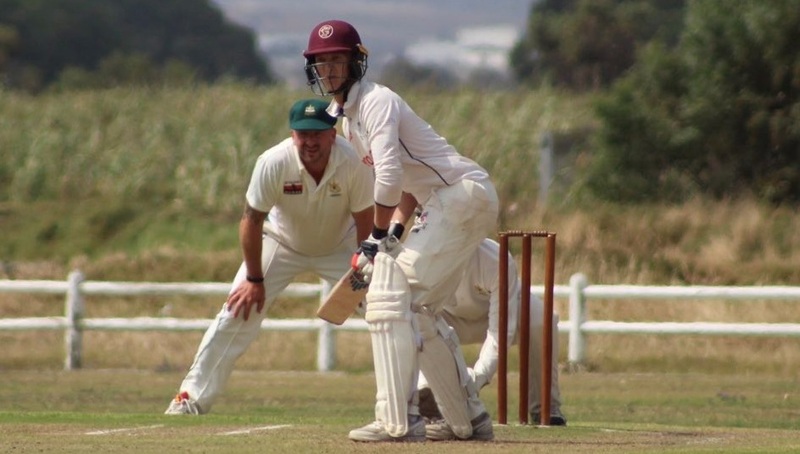 Ben, who attended Exeter School and plays his cricket for Exeter CC, is a genuine all round cricketer who has scored heavily in Devon men’s and junior cricket. 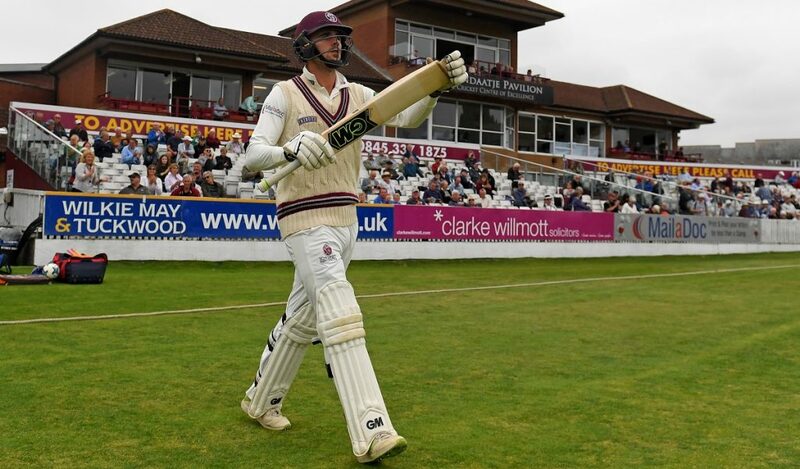 He spent two years on the Devon EPP before joining the Somerset Academy in the autumn of 2013. 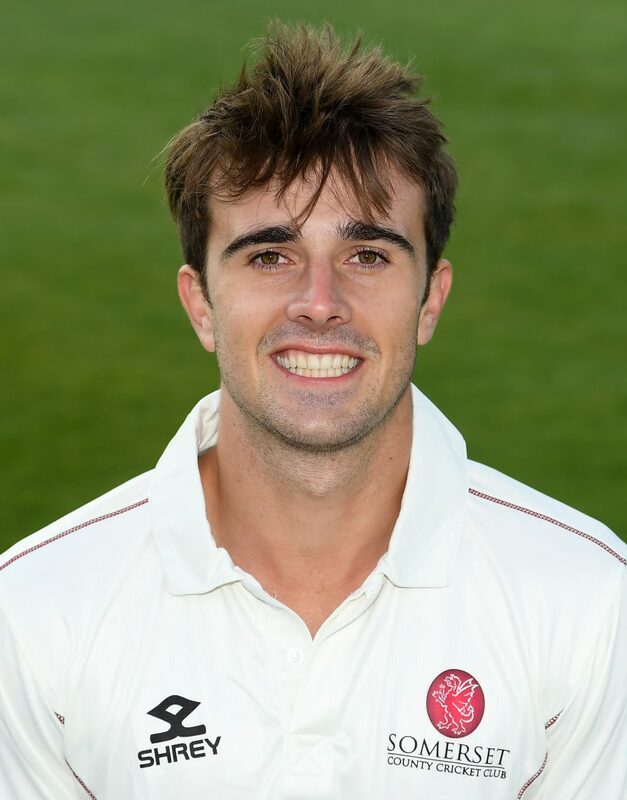 Ben was selected onto the England Development Pathway based at the National Performance Centre during 2013-14 and made his Somerset 2nd XI debut in 2014 claiming three for 18. 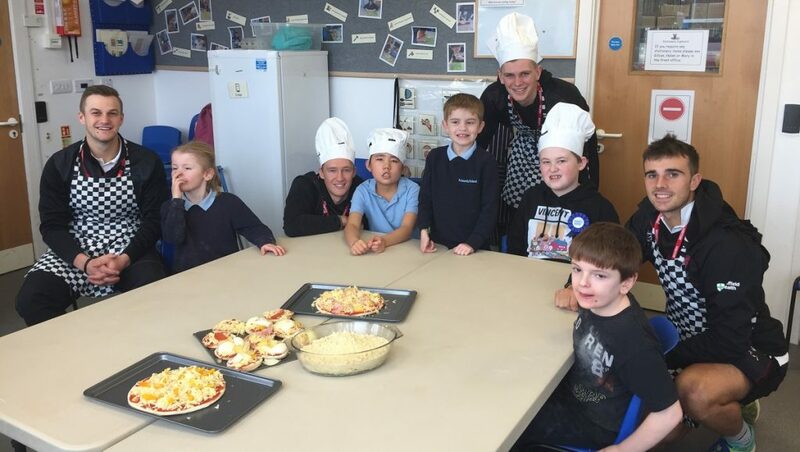 Sadly Ben missed much of the 2017 season through injury. 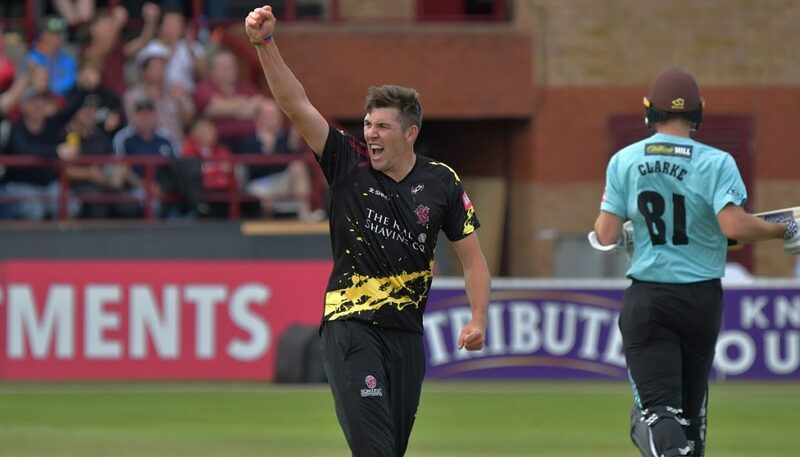 Ben enjoyed a very successful season with the Second XI in 2018, going on to make his List A and Championship debuts later in the summer. 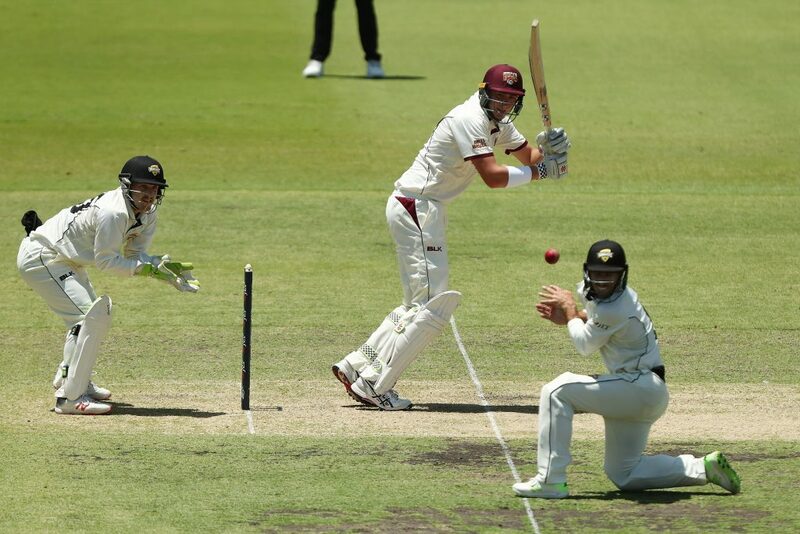 He is spending the winter playing Grade Cricket for Gosnells CC in Perth.